Discussion in 'Android News' started by DroidModderX, Feb 24, 2016. Cyanogen "Mods" is not exactly what you are thinking. It doesn't refer to the most popular custom rom that ever existed. Instead "Mods" refers to the new program to open up Cyanogen OS to developers for further app integration into the OS. 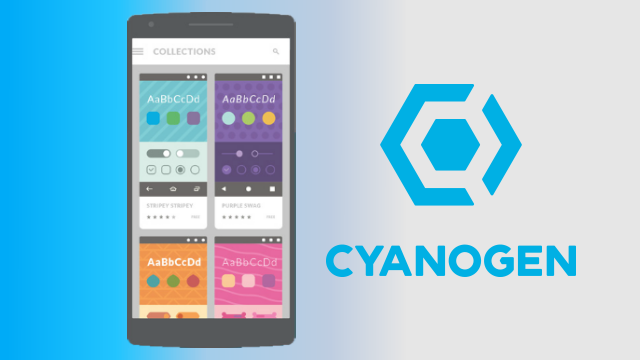 Cyanogen is providing developers with APIs to help them create native experiences. Microsoft will be the biggest contributor at first along with a few others. Eventually this will be opened up to the rest of the development community later. For now MODs that will be available at launch include Skype (integrating the native dialer for VOIP calling, call history, and easy switching from voice to video calling), Cortana, Hyperlapse, One Note, Truecaller, and Social Lockscreen. Mods will begin to hit devices with Cyanogen OS 13 later next month.